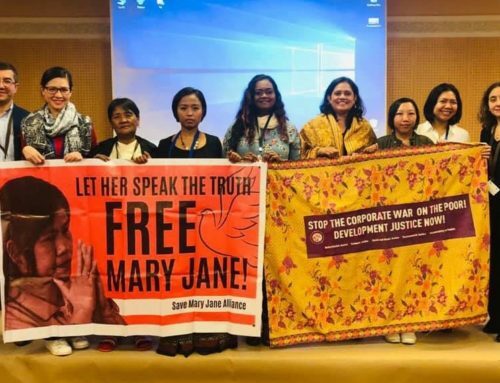 On International Women’s Day, Asia Pacific Forum on Women Law and Development (APWLD) is amplifying calls for global women’s strikes. More than 500 women in Thailand, Philippines and India participated in a global solidarity strike for their rights today. 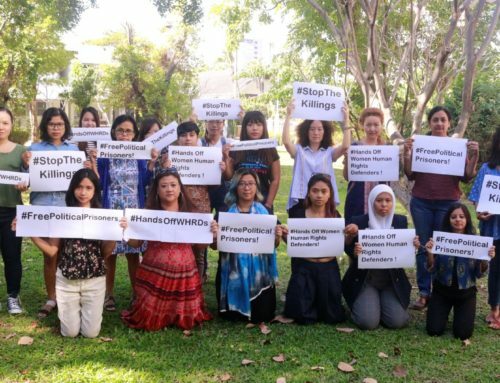 While the election of Donald Trump has brought attention to the resurgence of patriarchal authoritarianism, the Asia Pacific region has experienced authoritarian and patriarchal forms of governance that have resulted in attacks on women human rights defenders and a rise in conservatism for years. Democratic systems are failing in our region, and globally, to deliver on human rights and development promises to women. At the same time, the climate crisis is dangerously aggravating, without any sign that governments are ready to take the bold decisions that would stop it. “The peasant women joined today’s strike to call on the Duterte administration to turn down neoliberal policies detrimental to the country and fulfill its promises to the Filipino people to provide land to the tillers, food on the table and respect for human rights.” added Edna Velarde of Amihan National Federation of Peasant Women , Philippines. 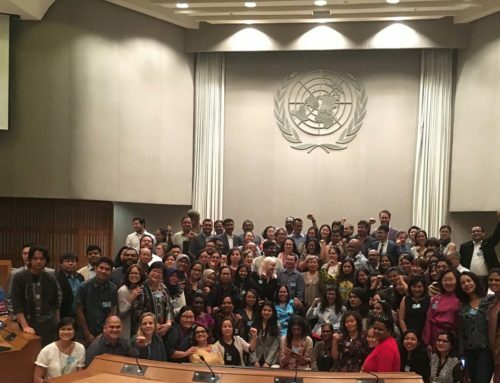 APWLD believes that advocating for policy changes with governments is not longer enough as governments increasingly respond to the demands of corporations rather than the needs of the people. Today, only 8 men own more wealth than the world’s poorest 3.8 billion people and just 10 corporations have more wealth than 180 countries combined. APWLD hopes that this day will ignite more strikes. 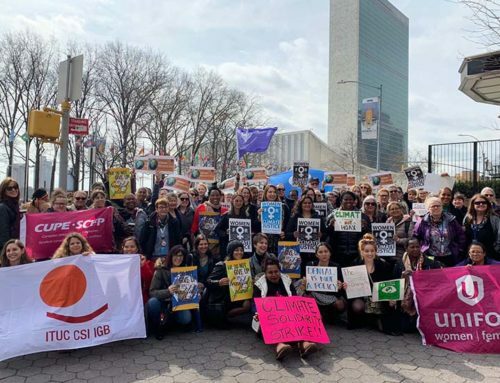 In the coming weeks, we will hold a side event at the UN Commission on the Status of Women in New York on global strikes and will provide more information on the power and history of strikes that have improved women’s human rights. 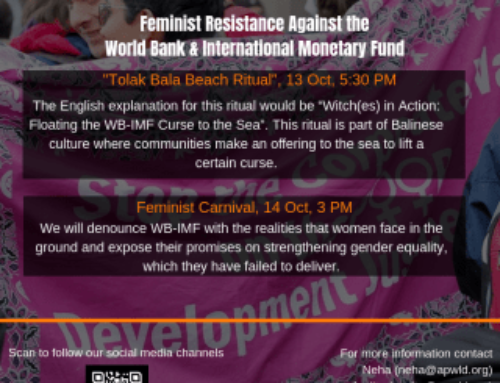 APWLD is the leading network of feminist organisations and individual advocates in Asia Pacific. Our 219 members represent groups of diverse women from 26 countries in Asia Pacific. Over the past 30 years, APWLD has actively worked towards advancing women’s human rights and Development Justice. We are an independent, non-governmental, non-profit organisation and hold consultative status with the United Nations Economic and Social Council.